If you are interested in getting new carpeting for your home but you’re on a tight budget, there are numerous ways that you can save quite a bit of money. The fact is that carpeting doesn’t have to be expensive, especially when you know about some of the better tips for saving. Not everyone can afford to spend a lot of money on new carpeting for their home, and with the right information, you don’t have to. One of the best ways to save money on flooring, in general, is to look for sales that businesses offer throughout the year. A lot of carpeting stores will provide their customers with discounted carpet prices around the holidays, so you will need to keep that in mind. If you take a long enough time to explore your options, you shouldn’t have any issues whatsoever with finding the carpeting you want at a low price. You should always look for in-stock carpeting, as it tends to be the cheapest. The more of a supply a carpet store has, the more affordable it will be. Those who choose out-of-stock carpeting always end up paying more because the demand is so much higher. If you have to put in a special order for your carpeting, you are definitely going to end up paying quite a bit more for it. Another good tip to keep in mind when shopping around for carpeting is to never buy a fancier or more expensive fibre than you really need. You might like the look of a certain carpeting, but chances are there is another option that is just as good at a fraction of the price. Don’t get too stuck on one specific type of carpeting that is high in price because there are so many different choices to look into. While it is true that you will have to spend money to hire professionals to install your carpeting, doing so could actually save you quite a bit of money. A lot of the people who try to install their own carpeting just end up making a mess that costs them a lot in the end. The best thing you can do is to pay for professional installation so the job gets done right the first time around. There are going to be some carpet retailers that charge higher prices than others, so you will, therefore, need to make a point of carefully looking into the options you have. The internet can be very helpful in doing this research, so use it to your advantage. Buying new carpeting for your house doesn’t have cost a lot of money, but you will need to do your homework before making any final decisions. 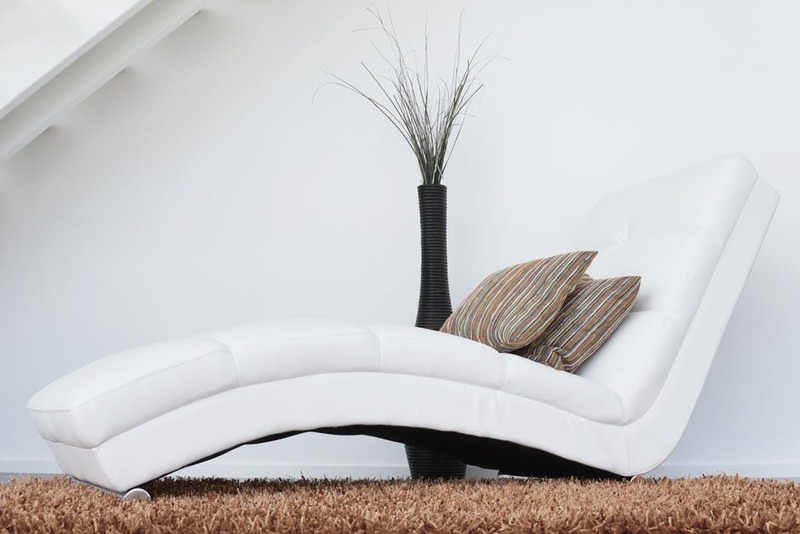 Carpeting is a very popular choice in the UK, but it’s important that you know how to save as much money as possible when buying it.